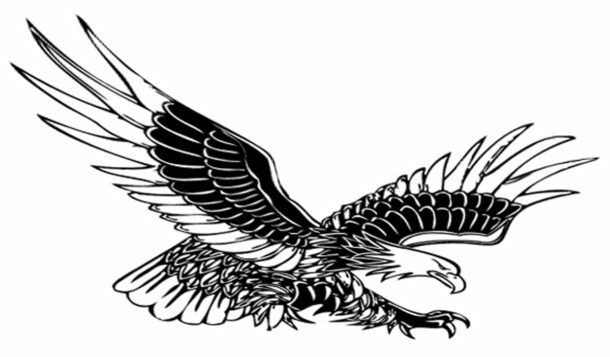 Private Asset Protection is possible by installing an advanced type of trust called a Private Asset Trust. If you wait, it may be too late to protect assets when you are named in a lawsuit, a divorce, or tax dispute. The time to protect yourself is now! Fortunately, private asset protection can be much easier and far less expensive than you think. 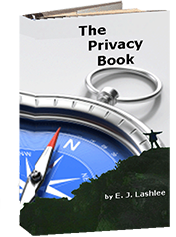 In this complete guide, experienced privacy and asset protection experts present the steps you can take to protect your home. 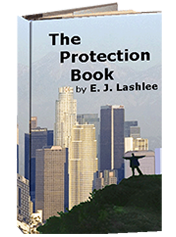 In this comprehensive book, E.J Lashlee guides you through your understanding of the process that will help you avoid pitfalls, excessive taxes, liability manipulation, and wasted money. 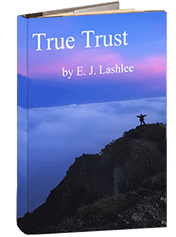 The True Trust Book describes steps to: Create a Superior “Private Will” that supersedes the typical public Will, Provide for Family Care and Guardianship, Protect yourself from the Legal and Financial Ravages of Disability, Manage and Reduce Taxes, and much, much more! Making your first real estate purchase for investment and profit can be a great thing. The problem is that you need a real estate coach and some guidance to make all the right decisions. This guide gives some hard and fast rules to virtually guarantee profits and success. There are some rules that may surprise you. Most real estate professionals are there for the commissions and do not specialize in the actual investments.